There is nothing I love more than offers and finding bargains, so you can imagine how pleased I was when a few weeks ago, the lovely Angelica tweeted about this particular Boots offer. 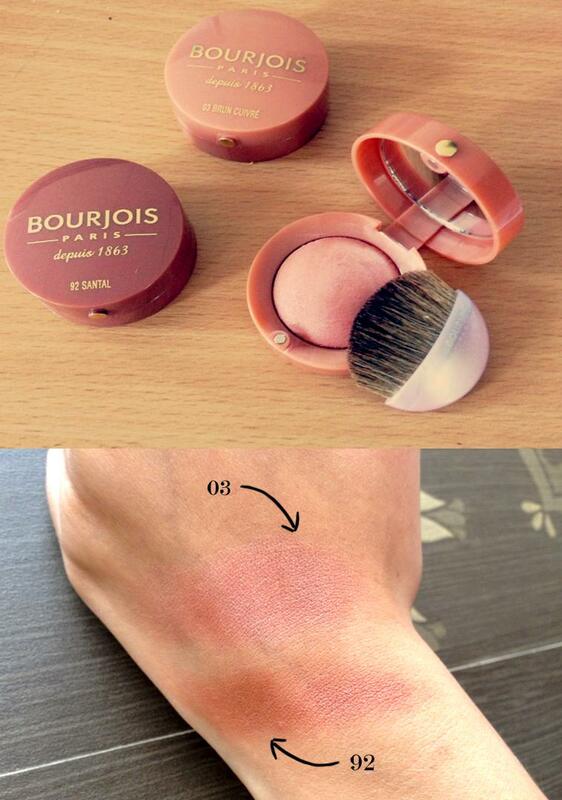 One of my favourite brands, Bourjois, was offering a 3 for 2 offer on their Little Round Pot Blushers - but this wasn't the amazing bargain part. For some lovely reason, they were priced at just £2 each when they are usually priced around £7.50. If that wasn't enough, you also get a free pair of sunglasses and a case! 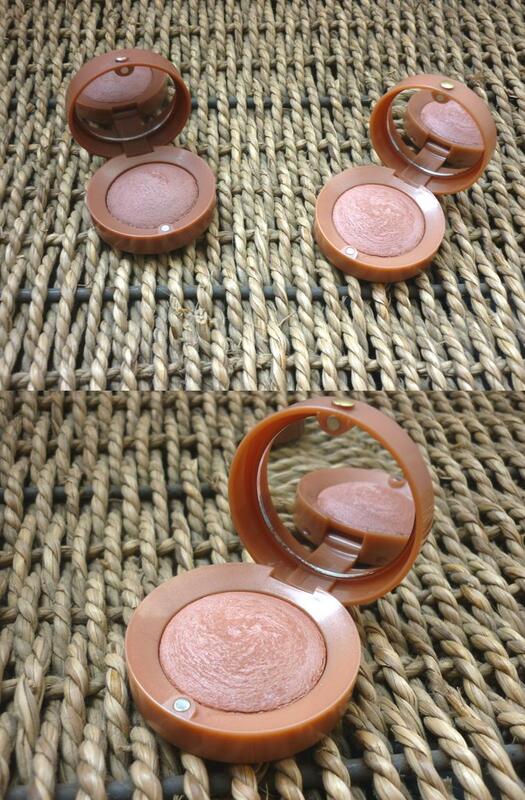 So I bought 3 Bourjois blushers and a pair of sunglasses for just £4! (I did have to pay for in store delivery as well). As you can imagine the shades are quite limited at the moment so I was lucky enough to get fairly dark, bronze tones. Those browns look amazing - I could do with one of those as a bronzer. 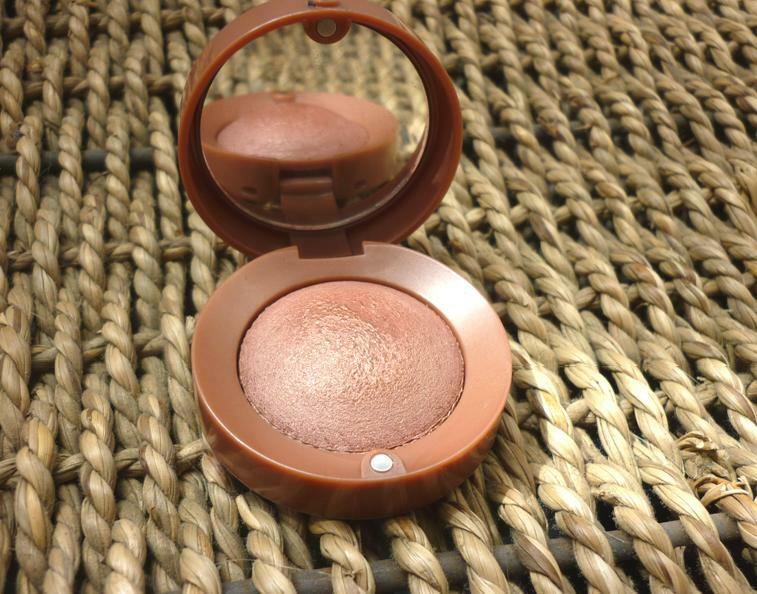 Always wanted to try out Bourjois blushers.